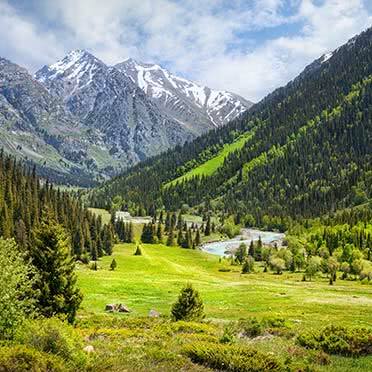 Nestled into the foothills of Naryn-Too, Naryn city is home to around 40,000 people, as well as museums, institutes, and several administrative buildings. 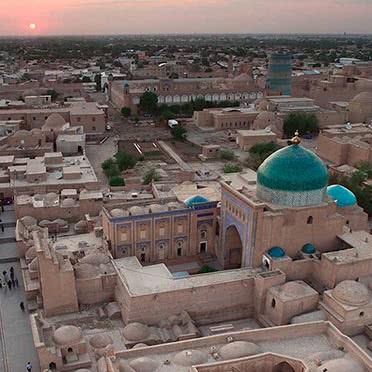 The city was once a small fortification on a trade route running from Kashgar to Central Asia, and it didn't actually become a city until the 19th century. Being just slightly over 100 miles from the Chinese border, Naryn is an important trade center and a free economic zone. 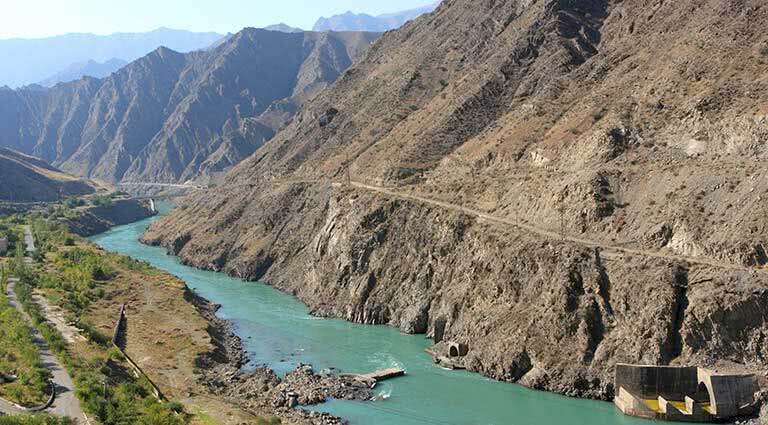 Naryn is known for being a scenic city, with the Naryn river - the longest in the country - running through it, surrounded by majestic mountains. It is, however, quite cold, with temperatures reaching as low as -104 degrees fahrenheit (-40 degrees celsius). 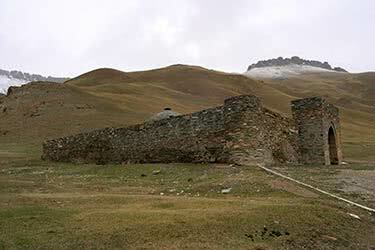 Still, it is a popular stopping point for travelers on their way to and from Kashgar. 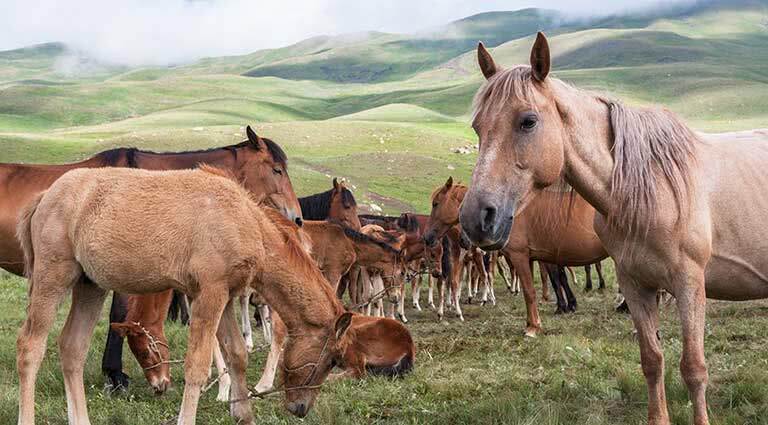 As in many popular Kyrgyzstan spots, horseback riding is a must-do in Naryn. 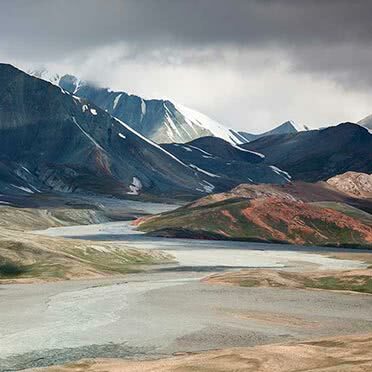 The best routes plod along the banks of the mighty Naryn river, making light weight of what would be a long, challenging route on foot. 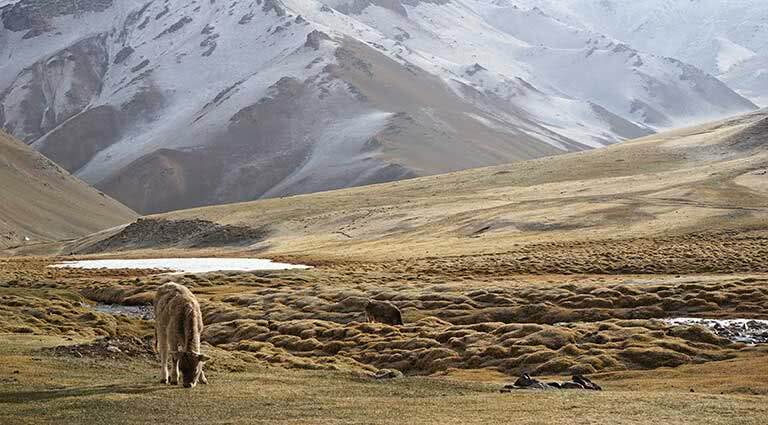 The vast majority of Naryn’s populace is made up of Kyrgyz, known for their friendly, welcoming nature. Though it may be necessary to have a guide translate - since most speak only Kyrgyz and Russian - having a chat with some of these locals will provide visitors with wonderful insight into their local culture. 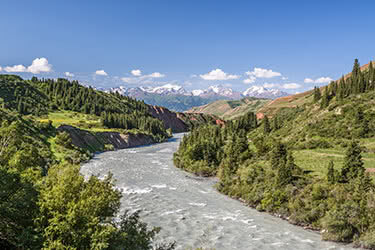 Rafting down the Naryn river is an exhilarating experience. 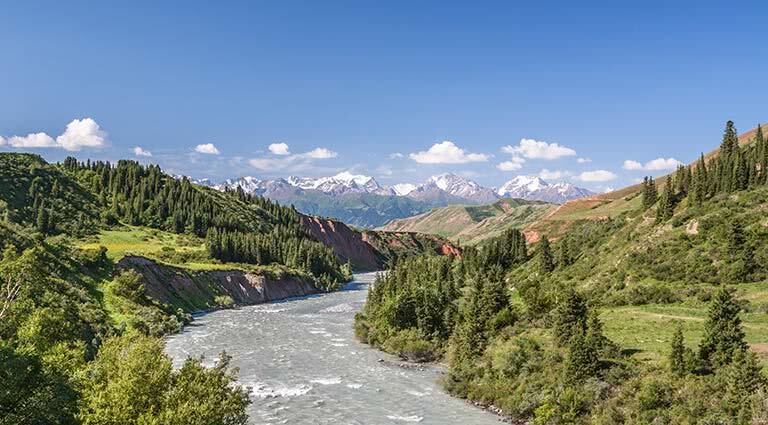 This river is formed by the congruence of the Smaller and Greater Naryn, and although a large portion of the river has flat and tranquil waters, the lower gorges have quick and bouncy rapids. 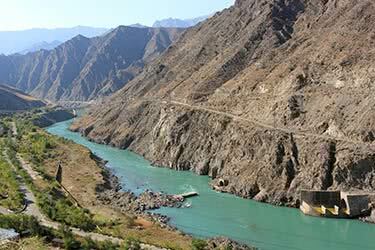 The canyon also boasts breathtaking scenery, making it a popular location for white-water rafting. 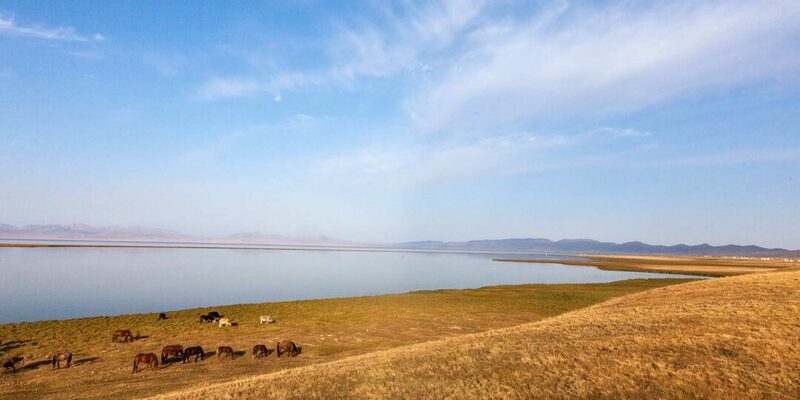 Just 56 miles from Naryn, Son-Kul Lake dominates as the second-largest lake in Kyrgyzstan. 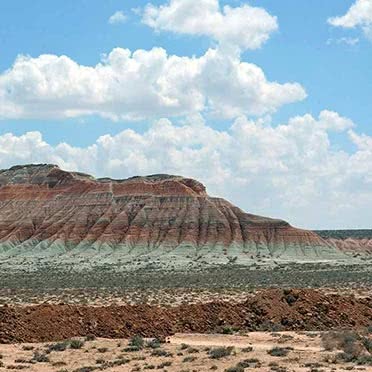 It boasts some wonderful natural beauty, while also being home to many rare animals and birds. 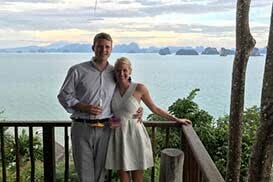 As such, it is a popular destination both with locals and visitors. 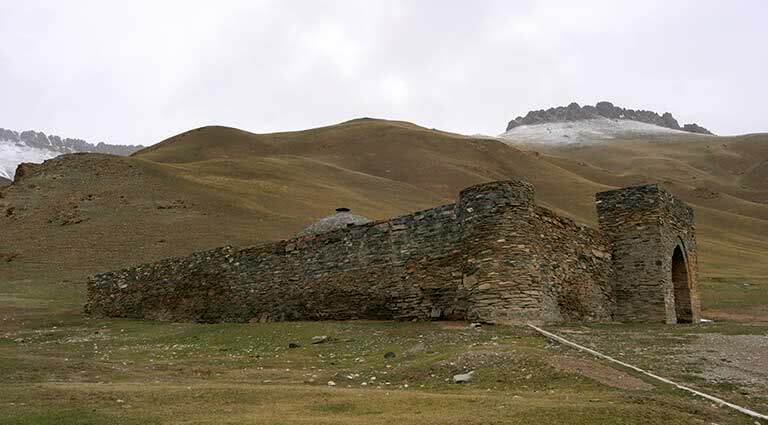 Due to the fact that Naryn was founded over a century ago as a Russian garrison town, much of the town contains post-war Soviet-style architecture. Visitors can spend some time taking in this unique style, learning about the history of the town. 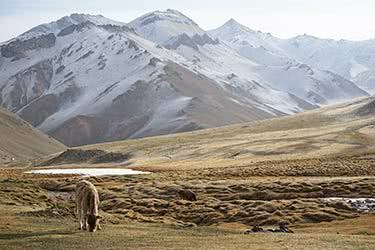 People come from far and wide to explore the unspoiled lands of Naryn, in the Central Tian Shan. 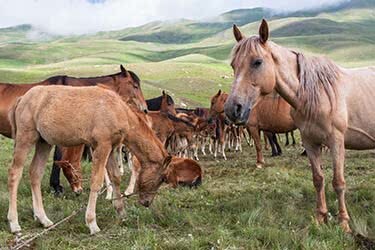 Here, it’s possible to see a variety of wildlife, for those intrepid hikers wanting to truly explore, they can search for the caves near Naryn town where early settlements have been found, suggesting the town is much older than originally thought.